New chapter of Dragon Next Door. 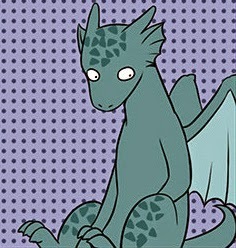 Daaaawwww look at him, wonder if they sell dragon-plushies? Thanks Oddsquad for working on this project! It's so underrated...but it's a pretty cute series.